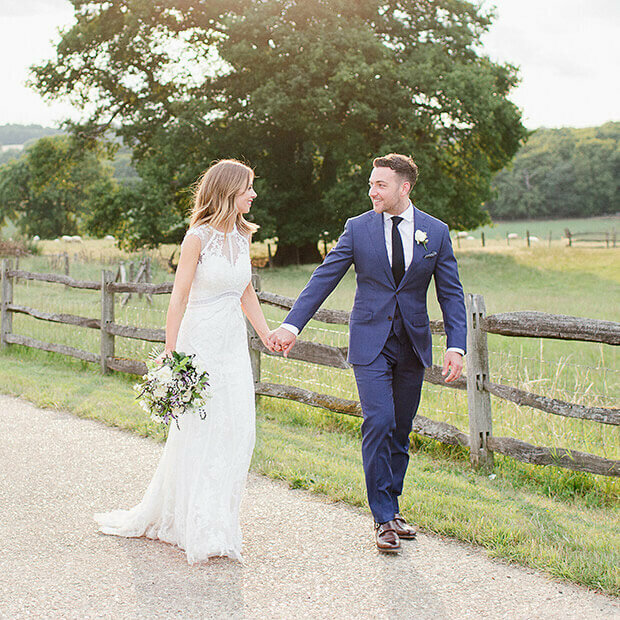 Following a surprise proposal in Rome, Sapir and Steve had just seven months to plan their elegant summer wedding at Gaynes Park. 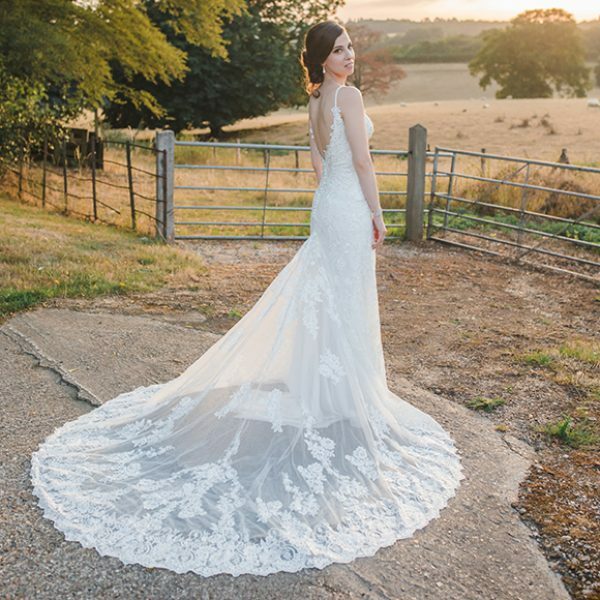 Sapir and Steve knew that they wanted to host their wedding in the countryside and, when they arrived at Gaynes Park, they knew it was the perfect venue for their big day. 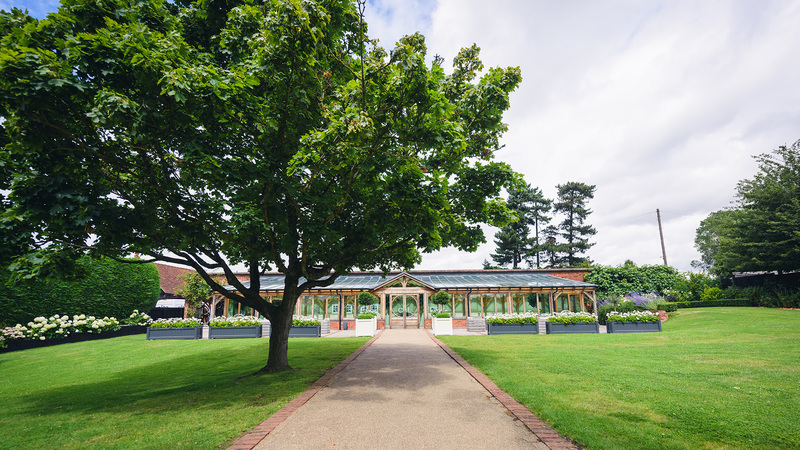 The couple chose an August Monday for their wedding and planned the whole event in just seven months. Sapir and Steve chose Steve’s outfit together and when Sapir saw Steve in his grey three-piece fitted Ted Baker suit, she thought he looked very dashing indeed! Steve also wore a lilac tie and, along with all the men in the couple’s families, a lilac buttonhole. 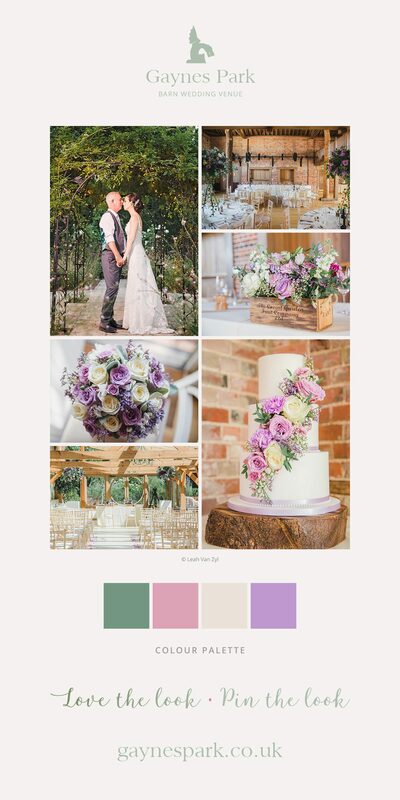 Sapir adores lilac so the decorations and details were all planned to complement the bride’s bouquet of lilac and white roses. 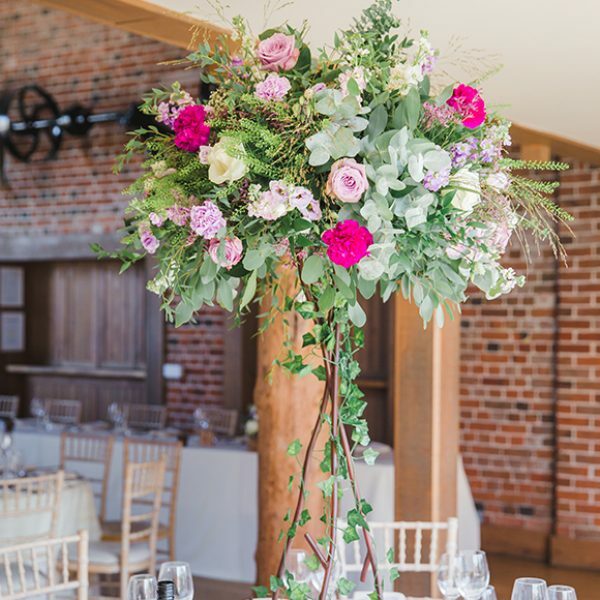 In the Mill Barn, each table was decorated with a ‘tree’ full of flowers and the top table was dressed with several small floral boxes and tea lights. 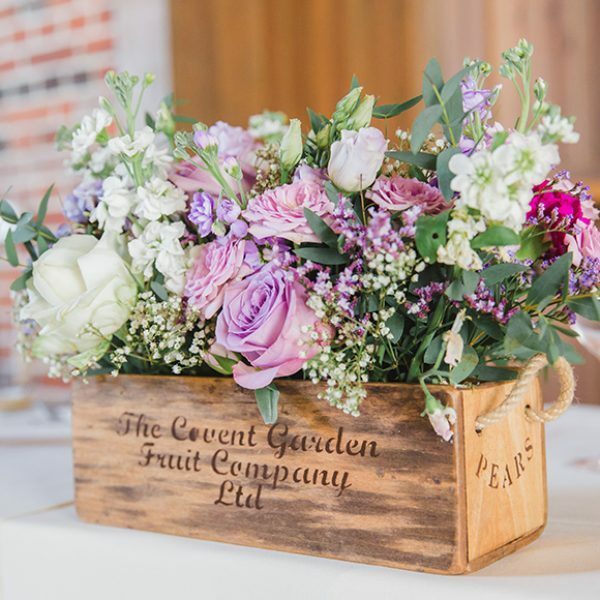 There were also similar ‘trees’ on stone plinths in the Orangery for the couple’s wedding ceremony and the registrar’s table was finished with small floral boxes, all by Luke & Lottie. 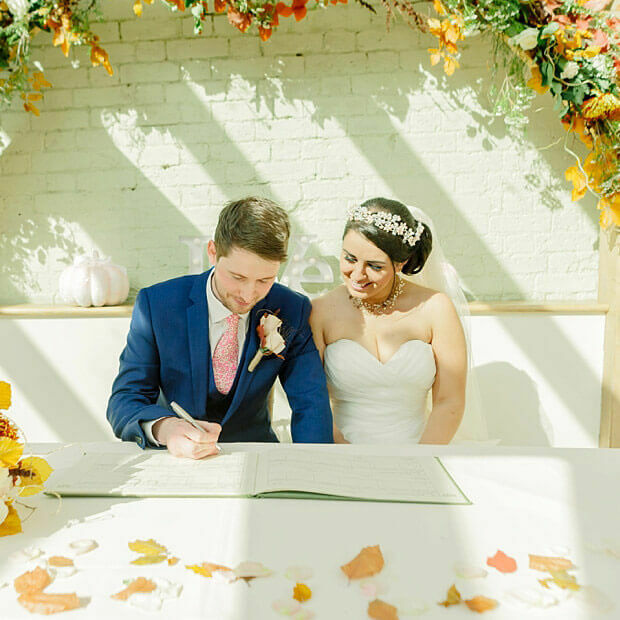 Another very popular feature was the couple’s cake from Honeybee Bakes. 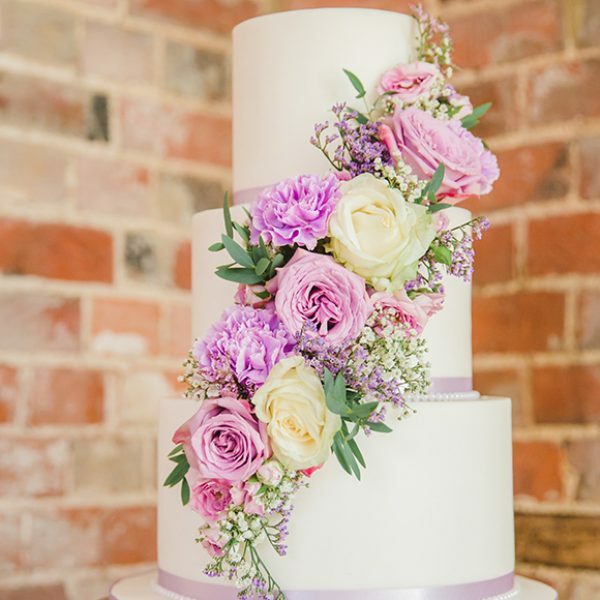 The three-tier cake included layers of cherry Bakewell, triple chocolate and rich fruit cake, and was finished with lilac ribbon, white beading and fresh flowers. 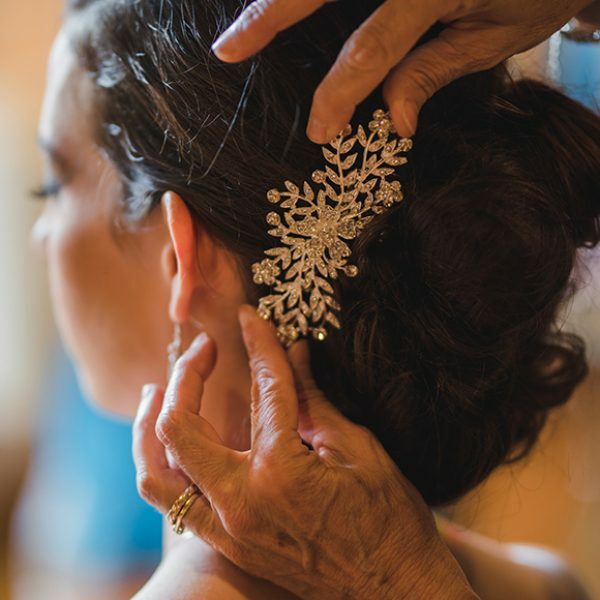 Sapir arrived for her ceremony with her mum and dad, and both her parents accompanied her down the aisle to the sound of ‘All of Me’ by John Legend. 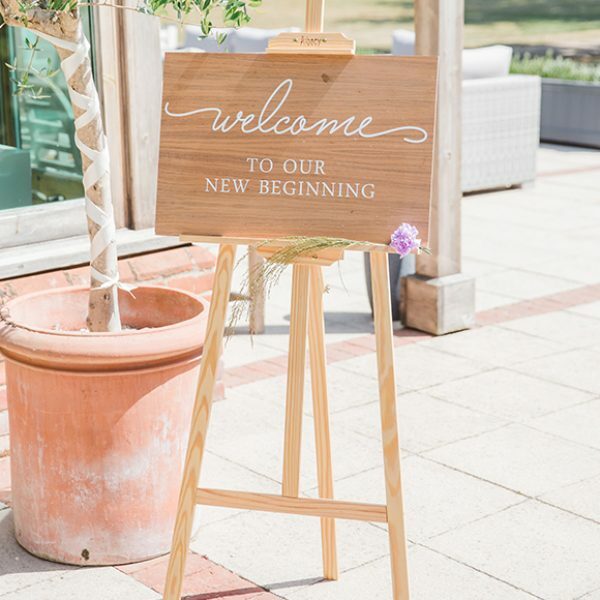 After the ceremony, the celebrations began in the beautiful Walled Garden with strawberry rose sangria, amaretto classic and elderflower sparklers. 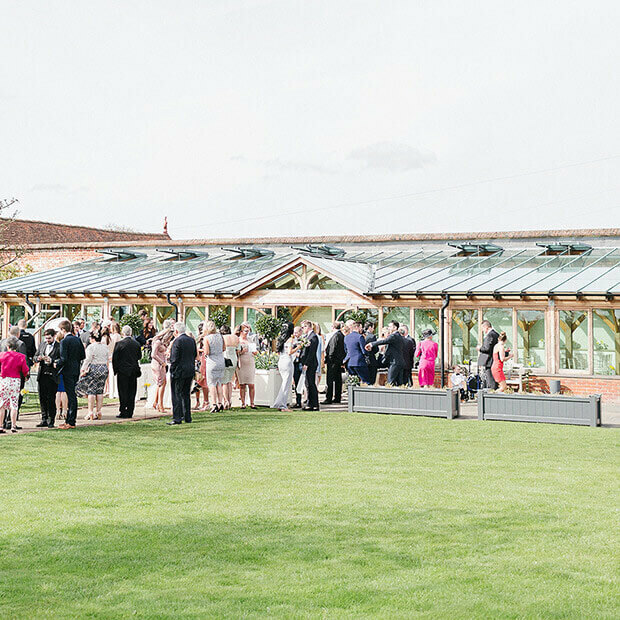 Guests then enjoyed a delicious wedding breakfast in the Mill Barn that included a salad of crispy duck, grilled rib-eye steak and triple chocolate brownie before the speeches began. The newlyweds then kicked off their evening reception with their first dance to Joe Cocker’s ‘You Are So Beautiful’, a track that’s very special for the couple. 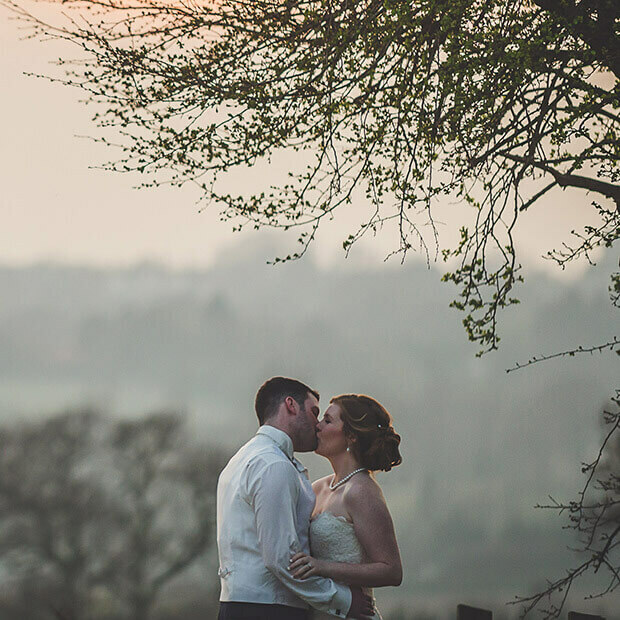 For more wedding inspiration, take a look at Hannah and Tommy’s Woodland Themed Wedding, which had plenty of flowers and personal touches to give you great ideas!